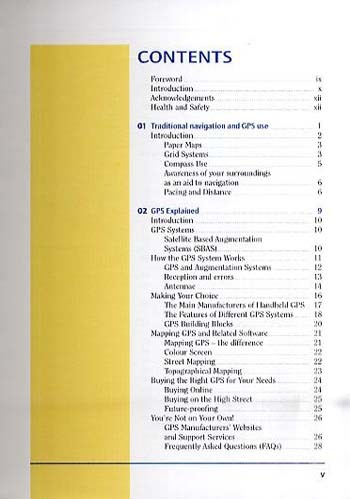 This is an easy-to-read and comprehensive guide for users of GPS receivers and digital mapping. GPS navigation and digital mapping is the new 'map and compass'. 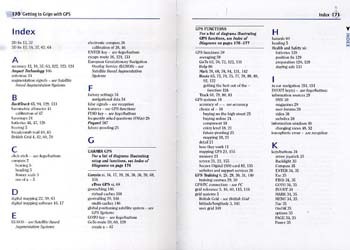 This practical guide holds the hand of the user, while they learn how to use this new technology. The tips, tasks and 'check your learning' boxes are designed to make this process as easy as possible - even fun. 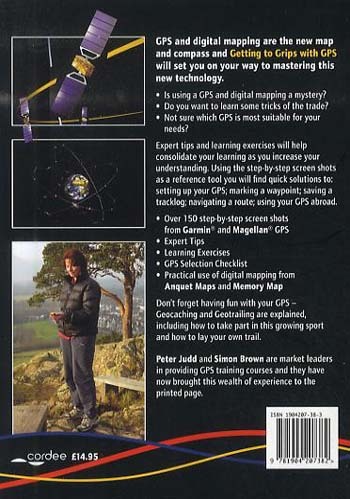 The chapters include: Using your GPS Abroad; Making Your GPS Fun with information about geocaching and geotrailing; a Shopper's Checklist; and Glossary. 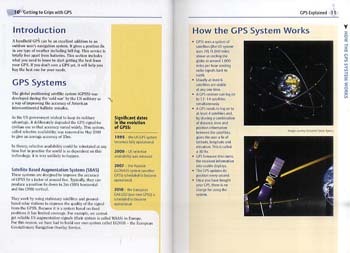 The main body of the book addresses GPS receivers, digital mapping, how the two work together and introduces the main players. Unique Garmin and Magellan-based screen-grabs illustrate how to use a receiver - from setting defaults to creating waypoints and planning routes. Technology issues are explained using easy-to-understand language. Tips, tasks and 'check your learning' sections are designed to encourage practical use.